Accepta 0021 is a high performance broad-spectrum liquid bromine based biocide. It is particularly effective when used to maintain microbiological control in re-circulating cooling systems where conditions are ideal for bacteriological growth and an effective biocide is essential. Accepta 0021 is effective at the high pH values often encountered in open cooling systems. 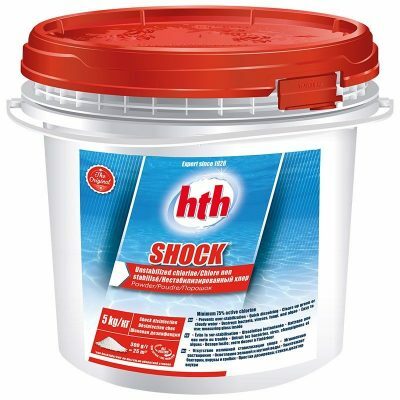 It is effective across the range of pH from 6.0 to 10.0, whereas chlorine is less effective at higher pH. High performance broad-spectrum liquid bromine based biocide. Assists in removal of biomass from pipework. pH range 6.0 – 10.0. Compatible with corrosion and scale inhibitors. Components and degradation products have low animal and fish toxicity and are biodegradable. Simple to test and control. Suitable for automatic dosing and control. Accepta 0021 may be dosed intermittently or continuously by the use of a dosing pump directly from the drum. The precise dosage rate and frequency will be advised for each specific application. When applied to cooling systems as an oxidising biocide care should be taken to ensure that a suitable corrosion inhibition programme is in operation. This product is rapidly and totally oxidised to hypobromous acid/hypobromite when mixed with stoichiometric oxidative equivalents of sodium hypochlorite.